The night before the 7th Cavalry found the huge Indian village stretched for miles along the Little Bighorn River, Cheyenne warriors danced until dawn in their camp circles. None knew that so many soldiers were so close or how ready the Army was to engage in battle. Surely these young men, many in the immortal stages of adolescence, never imagined this social dance could be their last. They flirted and talked with young women and visited the camps of their Sioux allies. “Everybody thought, ‘Now we are out of the white man’s country. He can live there; we will live here,’ “Cheyenne Chief Two Moon told an interviewer for McClure’s Magazine in 1898. From the Lakota camp down river, Sitting Bull sent a message telling everyone to prepare for a big celebration. Late on the morning of June 25, 1876, while some in the camp were still resting, three companies of soldiers under the command of Maj. Marcus Reno crossed the river and attacked the sprawling village. Alarm spread along the Little Bighorn from Sitting Bull’s camp to the Cheyenne circles, which were farthest upstream. Warriors sent for their horses, painted for battle and rode out to meet their fates. 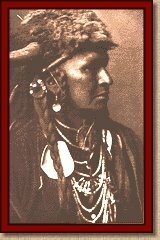 Roman Nose, a boy of about 16, joined two Lakota warriors in pursuit of Reno’s men as they retreated back across the river toward the bluffs on the opposite side. He was shot on the west side of the river. 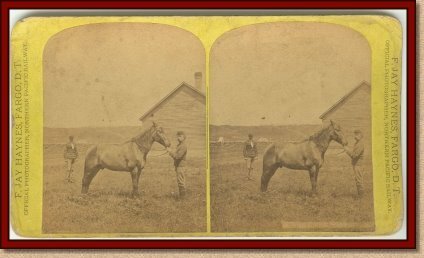 Little Whirlwind, also about 16, died in a confrontation near the river with one of the Arikara scouts recruited by Reno’s boss, Lt. Col. George A. Custer. Soon the attention of the warriors was diverted to troops under Custer’s command who were desperately fighting a few miles away. Some of the Northern Cheyenne casualties are referred to as the ‘Suicide Boys.” These young men vowed to fight to the death in attacking the soldiers. Thought to be among their number were Noisy Walking, about 18; Limber Bones (Limberhand), about 20; Closed Hand and Cut Belly, about 30. Wooden Leg believed that all were unmarried and had no children. Limber Bones and another warrior named Black Bear, about 20, died not far from the new memorial northeast of Last Stand Hill. Noisy Walking was severely wounded near where Lame White Man, the Southern Cheyenne war leader, was killed – probably by a Sioux who had mistaken him for a cavalry scout. Markers for Noisy Walking and Lame White Man have recently been placed where they fell just west of Last Stand Hill. Noisy Walking died the next day in his parents’ lodge shortly after Wooden Leg visited him. 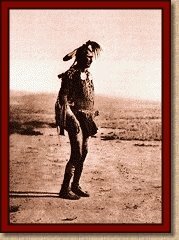 Cut Belly was mortally wounded somewhere in the vicinity of the present national cemetery and died a few days later when the tribe had moved to the Powder River. Other names on the Cheyenne list of fallen are Black Cloud, Black Coyote, Black Fox, Closed Hand, Flying By, Full Beard, Hair Lip, Hump Nose, Left Hand, Old Man, Own Red Horse, Swift Cloud, Young Bear and an unknown Cheyenne woman. 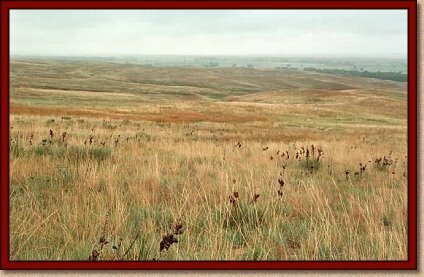 When interviewed after the battle, many of the warriors said only six or seven Cheyenne died as a result of the battle. The accounts could have underestimated casualties because those interviewed may not have been aware of casualties outside their immediate circle or those who died later. Some of the discrepancy may be chalked up to confusion over the interpreters’ translation of Cheyenne names. Black Cloud, Black Coyote and Black Fox, for instance, might be the same person. So might Little Whirlwind and Swift Cloud or Hump Nose and Roman Nose. Those who died were not left on the battlefield, but buried in the traditional way in cliffs, caves and rock outcrops. The losses of those young men rippled through the Cheyenne circles. 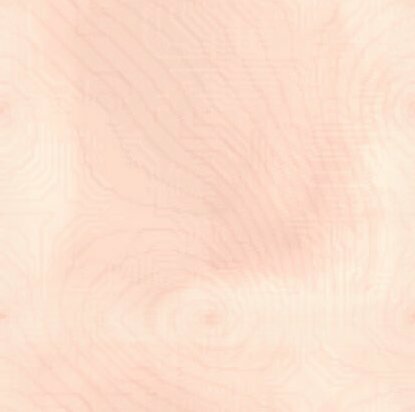 “My heart that had been made glad because of the victory was made sad by thoughts of our own dead and dying men and their mourning relatives left behind,” Wooden Legs said. He said that the mourners tore down their lodges, cut them to pieces and burned them. Everything inside was abandoned. Lorna Thackeray can be reached 657-1314 or at . Northern Cheyenne Chief Two Moon recalled that "the shooting was quick, quick. Pop-pop-pop very fast. Some of the soldiers were down on their knees, some standing...The smoke was like a great cloud, and everywhere the Sioux went the dust rose like smoke. We circled all around him--swirling like water around a stone. We shoot, we ride fast, we shoot again. Soldiers drop, and horses fall on them." Comanche, only survivor on the U.S. Calvary side, of Little Big Horn. "Sioux Fighting Custer's Battalion." 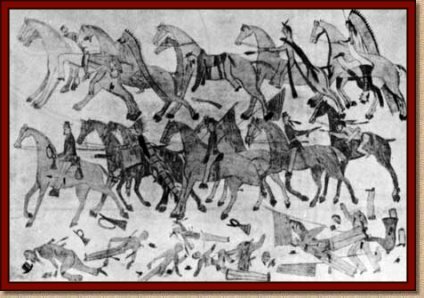 Drawn by the Sioux Chief Red-Horse.